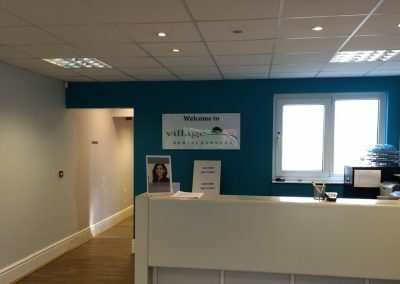 Our highly skilled dentists and Partners Dr. Hiren Yagnik and Dr. Prasad Vishnupurikar offer the very best in latest dentistry techniques and deliver Emergency Dental Care in a relaxed and comfortable environment. 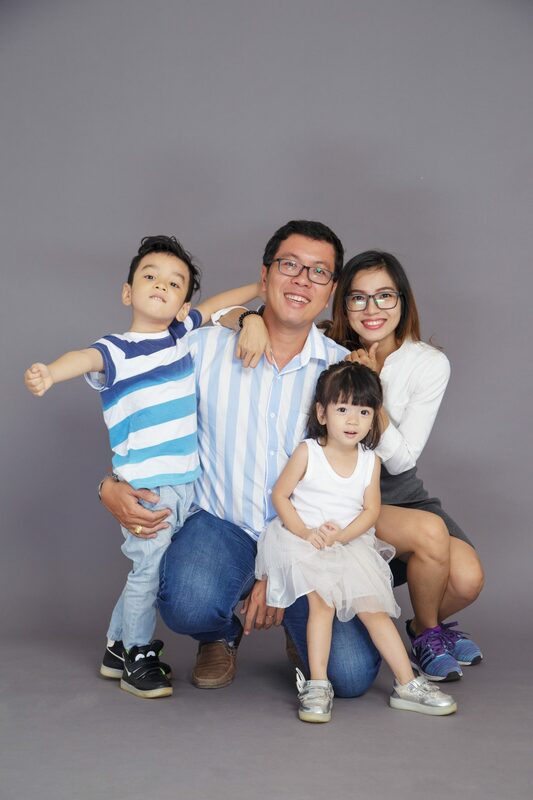 Assisted by our highly professional team, who also have many years experience and are always willing to help and make you comfortable and at ease. 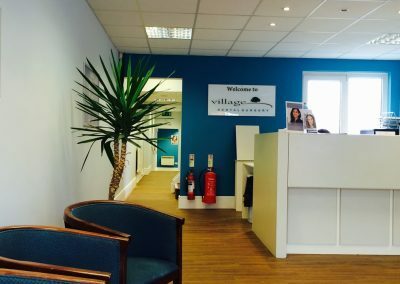 We offer a full range of restorative, preventative and cosmetic treatments for our patients. 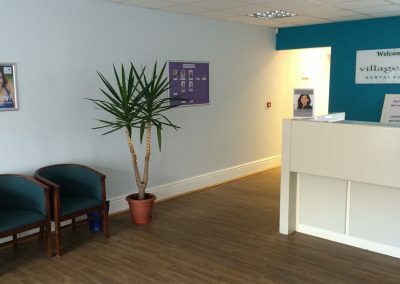 With our convenient location, patients from Acocks Green, Olton, Solihull, Hall Green, Yardley and Shirley can enjoy easy access to the practice. 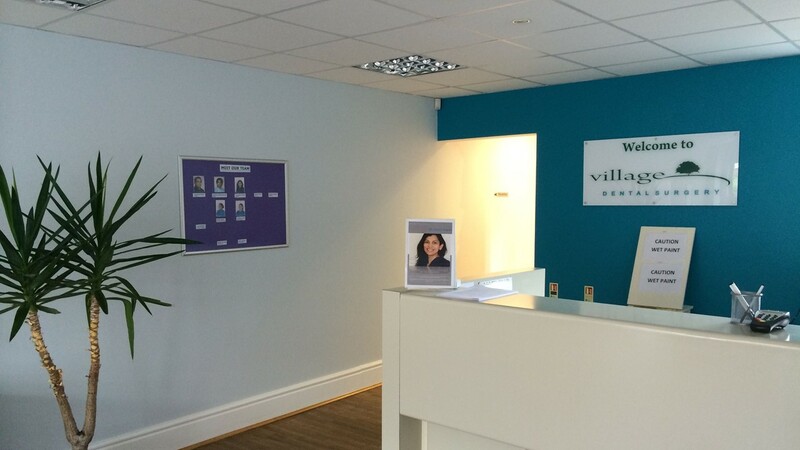 With over 18 years of experience in dentistry, of which the last 7 years successfully running Village Dental Surgery in Birmingham in Partnership with Prasad, Hiren strongly believes that “To Listen to the patient” is the key for any successful treatment outcome, especially in the Dental field, he feels that the people of Birmingham can surely benefit from this experience. 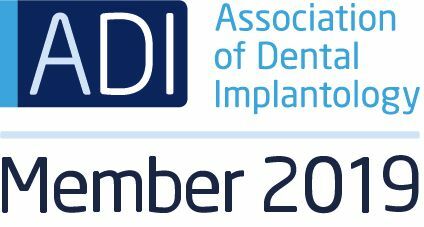 Being on a continuous educational learning programme for many years, Hiren’s interest lies in Smile Makeovers using the ABC’s of Dentistry…. Align teeth using Short Term Orthodontics be it Invisalign or CFast. Bleaching (whitening) of teeth and Complement treatment with Composites, Metal free crowns etc. 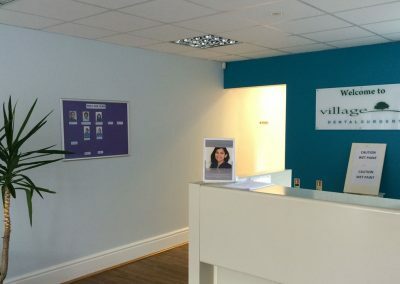 He now also incorporates Dental Implants and for the nervous patients Sedation Techniques to help them get their dream smile virtually pain free. In his spare hours he enjoys time with his Camera capturing nature that gets you to smile. And Cars and technology gets him buzzing. 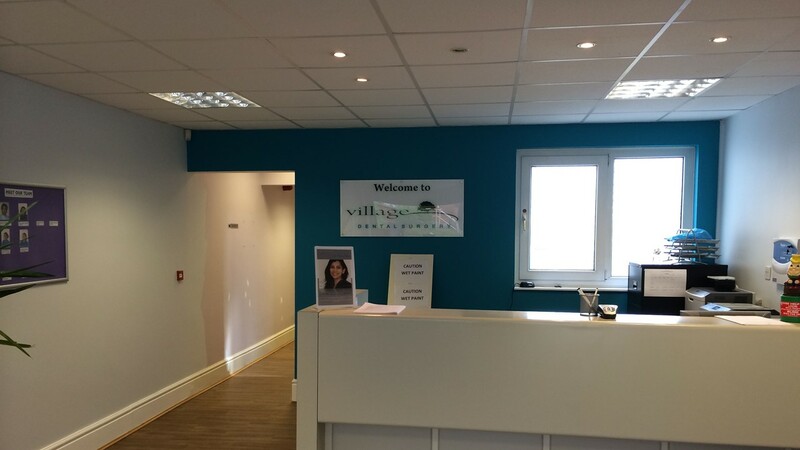 Prasad is a partner in Village Dental Surgery and has been successfully practising in the West Midlands since 2006. 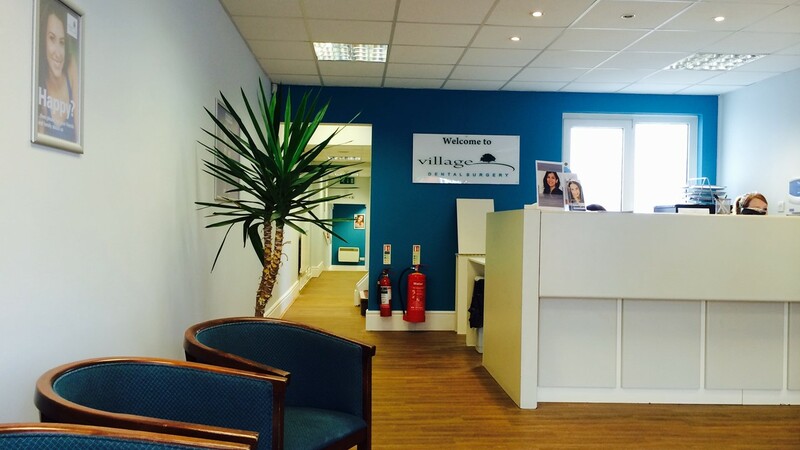 He splits his time between Village Dental Surgery and another practice he co-owns in Coventry. He is also a Vocational Trainer for young dental graduates. He is very keen on Post graduate education and has completed MJDF examinations with the Royal College of Surgeons in England. 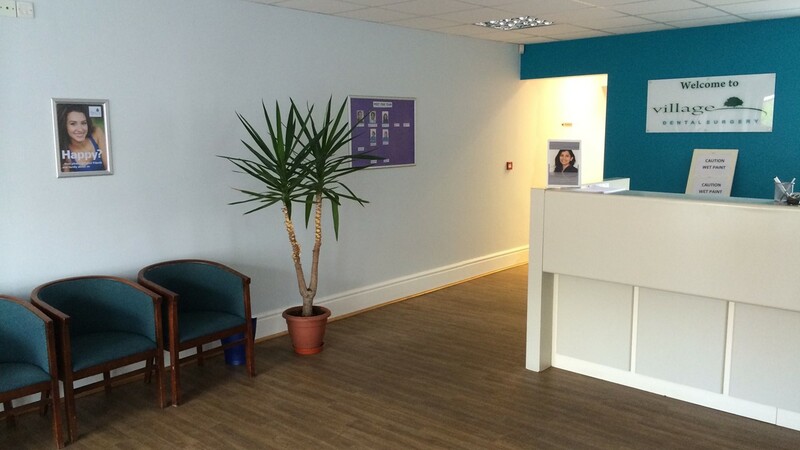 He likes to spend time and talk to his patients which works very well to calm nervous or anxious patients down. 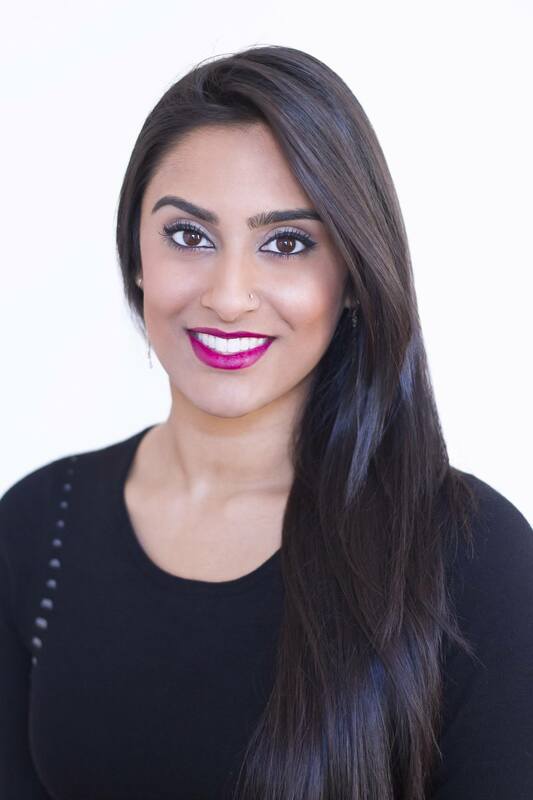 His clinical interests include Teeth Whitening, Restorative Dentistry including Cosmetic Dentistry, Sedation for anxious patients and Endodontics (Root Canal Treatments). 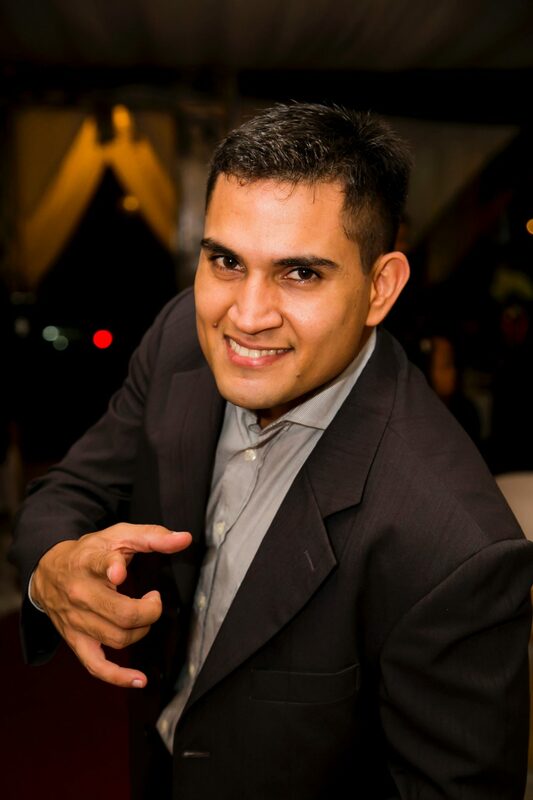 He is a registered practitioner for Invisalign, the most popular option for clear braces. 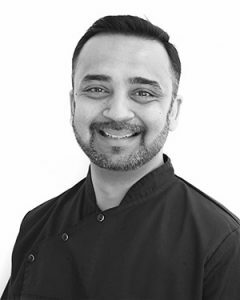 He has recently embarked on traditional fixed Orthodontics journey and has got a few cases under his belt. He offers Dental Implants as well. 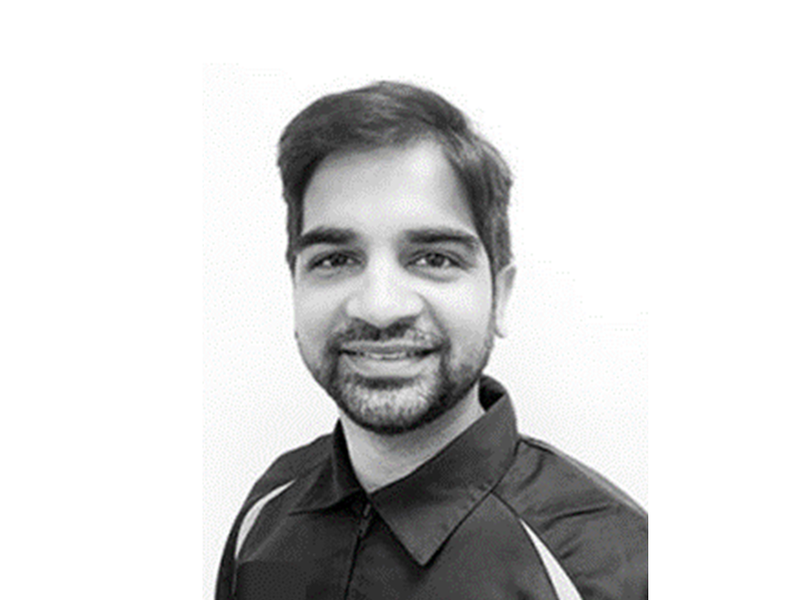 Outside of Dentistry, Prasad loves to play Cricket and plays in the Warwickshire Cricket League. His other interests include Music (Patients call him the ‘Singing Dentist’ as he hums all the time!) and has recently joined a Bollywood Dancing class to keep him fit. He has done television adverts for Colgate and Sensodyne which has made him popular with his patients.